Carrie Fisher died from sleep apnea and a combination of other undetermined factors, the Los Angeles County coroner’s office confirmed to the Associated Press on Friday, June 16. According to the coroner, the Star Wars actress, who died last December at the age of 60, showed signs of having taken multiple drugs, though officials could not determine whether those contributed to her death. She also had a buildup of fatty tissue in the walls of her arteries. The coroner said Fisher’s manner of death would be listed as undetermined. 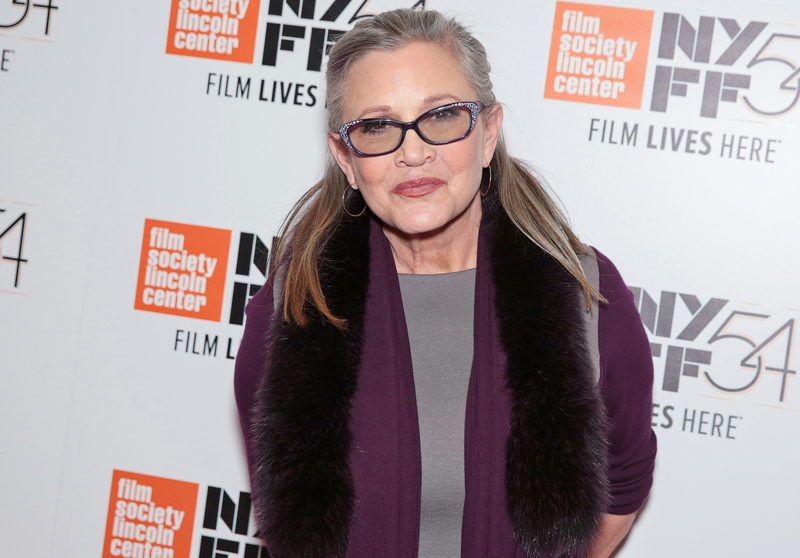 Carrie battled drug addiction and mental illness for many years. In her books and live performances, she candidly opened up about smoking marijuana at age 13, using LSD by 21 and being diagnosed with bipolar disorder at 24. Just one day after Carrie’s death, her mother, movie icon Debbie Reynolds, died at age 84.